When it comes to creating websites everyone already knows how important it is for it to have a great design and presentation and that it actually functions correctly on a basic level. One thing that can be overlooked though is Website Performance such as how it performs in the backend. Having a correctly optimised website that performs efficiently has a whole host of benefits, not only for you but also for your visitors to the site. 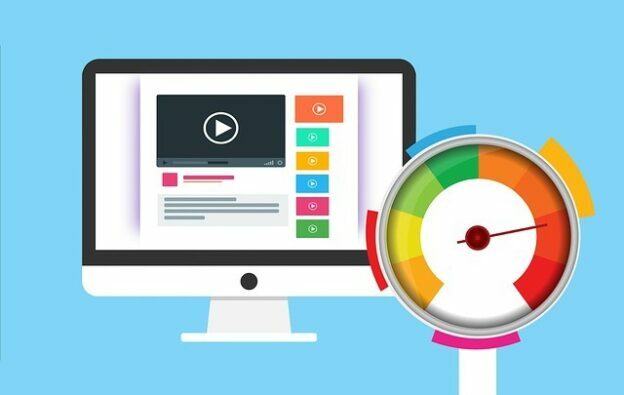 Efficient Website Performance will result in faster load times and reduced hosting costs which in turn can lead to an increase in google search rankings on the Search Engine Results Page (SERP). 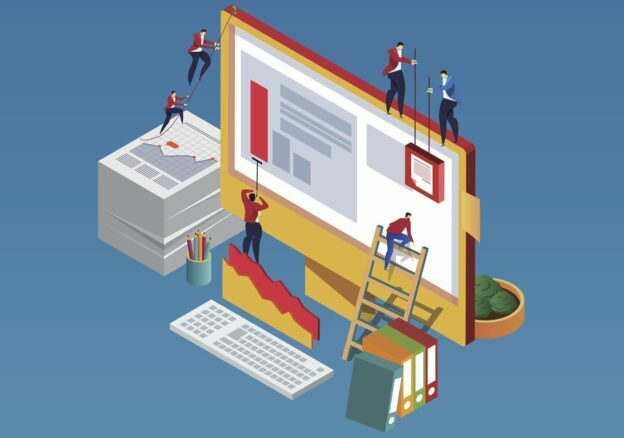 Virtually all websites contain images and graphics of many sorts and sizes and they can do a great job of helping to communicate and shape the message your website is trying to present to your visitors. However, it might not be a common known thing but images can usually be one of the leading causes of sites having long load times. Therefore it is vital to make sure your images are optimised correctly before you upload them, if you don’t it can cause your website to have overly long load times which can end up affecting your search engine rankings. Also if you are trying to load from a slow server this may also cause issues. Website performance optimization is always something that should be top priority, especially when there is so much online competition. 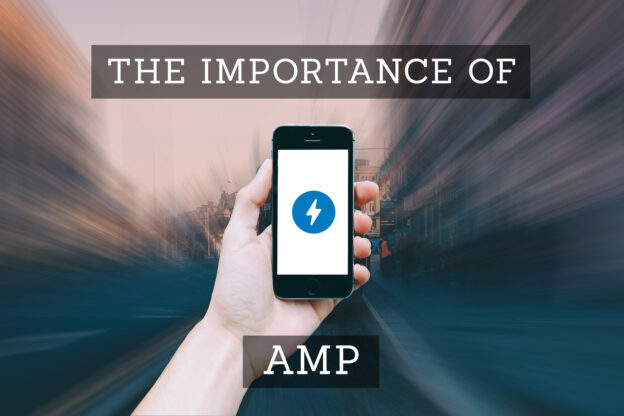 It’s also very important when optimizing a website that you don’t forget to optimize for mobile and slower devices as well. 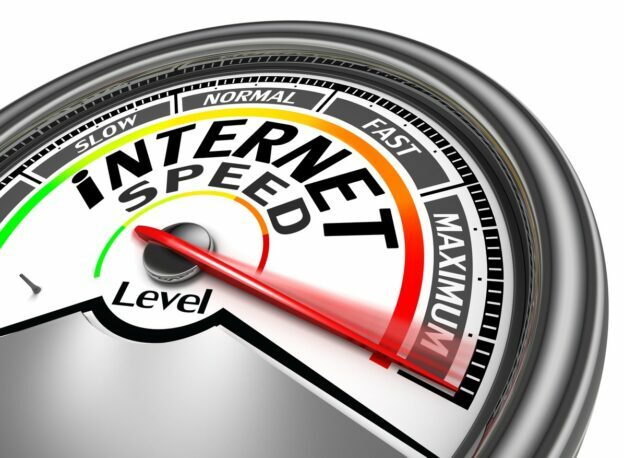 Choosing the right web host plan is a smart business move to boost website performance. Having a fast web host is equally as important as any website performance optimization you can make, as it truly is the backbone of your site. It’s true that a cheap host plan may offer you savings at the beginning, but you will most likely end up paying more in the long run in order to serve your website needs as it grows. It’s a smart move to make sure to choose a trusted web host with a right variety of hosting plans to handle all your website resources and requirements. 2Cubed’s sister site Website Maintenance has some great offers available for excellent hosting and much more packages that can help your site to be a success in every area. As you can see these are just a number of steps you can take today to optimise your website in order to improve things like your page load times, position in search engine rankings and your sites overall user experience. 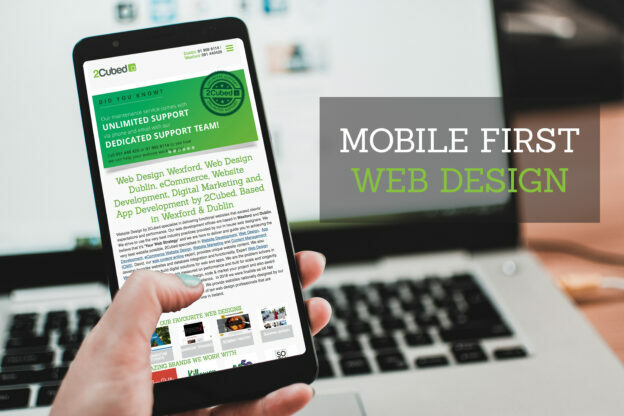 To find out more and develop a plan to make your website a success, contact us today! Before you start your targeting your local SEO campaign there is some prep work you should make sure you have done, by having this done beforehand it will maximise your chances for success and getting the best results possible so you will rank high within the local listings. Choose the correct and appropriate categories for your business. Your landing page is the most important page on your website as it is the first impression a user gets of your website. You should make sure this page is optimized with the correct keywords. A good idea is to incorporate the page with some particular keywords which you think users will use to search with. NAP stands for Name, Address, and Phone Number. NAP is critical for businesses wishing to rank well in the local organic search results, because search engines like Google take the data into account when determining which companies to show for their searches. This becomes even more important for Local SEO. You need to ensure that you have your full NAP across your whole website (i.e. every page). Furthermore, you must use the exact same details/format when you mention your address on other websites (i.e. local citations). You should also use Schema.org markup on your NAP to give the search engines all they need to display your company information properly. Local reviews will have a direct impact on your local search rankings, it’s pivotal that you try and gain as many real genuine ones as possible so you’ll want to spend some time acquiring them. Whilst there are many types of reviews from different platforms for now I would advise to focus on getting as many google reviews as possible. Google Featured Snippets are very search friendly and they help users to get answers without having to click any pages. By making sure to optimize your search engine snippets you will increase your chances further for ranking as high as possible in the search rankings. When you are doing a local SEO campaign it is extremely important that you have done effective link building. 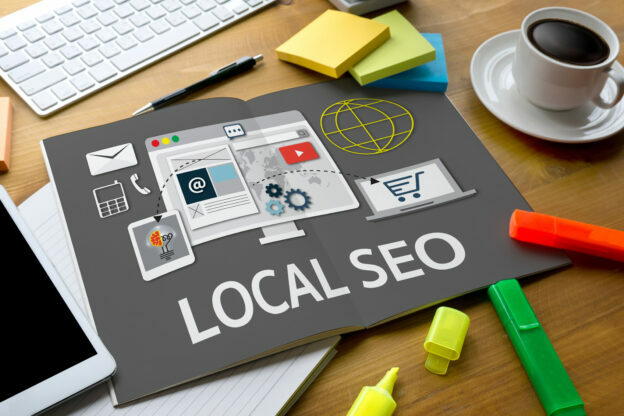 Unlike traditional national SEO, Local SEO places a lot more importance on gaining links from other local websites that are relevant to your business and industry. National SEO places a greater importance on gaining as many links as possible from high authority websites and whilst of course that is still something to aim for, with Local SEO the links from websites local to you are what is the most important! Everyday Websites are compromised, the majority of these security breaches are usually an attempt to use your server for things such as an email relay for spam emails, or to setup a temporary web server which would be used to serve files of an illegal nature. However depending on your website sometimes these breaches can be of an even more serious and dark nature such as hackers attempting to steal your data and/or to actually deface your entire website. There will always be hackers unfortunately, that fact is out of your website’s control, what you can control however is your website’s security. Think of website security as the health of your site, when your website security is strong your site is in good health, when your website has poor or no security your site is in bad health, and just like human’s, when you are feeling weak, it’s harder to protect yourself from dangers. Hackers thrive on sites who are in weak health and vulnerable. 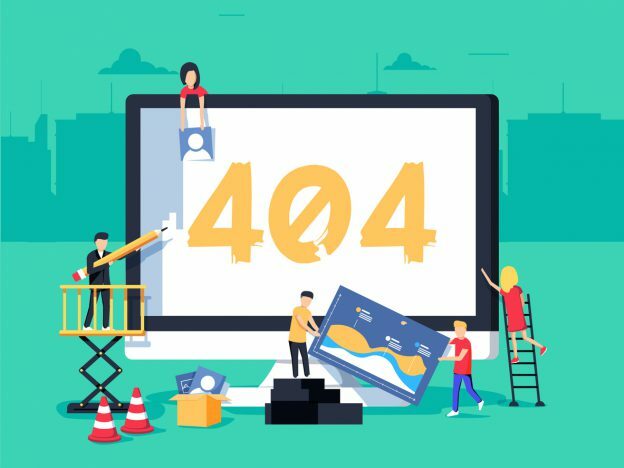 So how do I make sure my website is in good health? Well just like visiting the doctor for a check up your should get into the habit of regularly giving your site a health check to see how it’s performing. Two ways in particular of increasing your website security and keeping it in good health are switching to HTTPS and having a Website Security Seal. A great way to protect your site is to make sure you switch to HTTPS hosting, to do this you will have to acquire an SSL certificate. Normally websites are hosted on just HTTP, this is a problem because HTTP is not secure and so hackers can ‘listen’ in on any data that is being passed between your site and a visitors browser. This data could be of a severely sensitive nature such as card details or login credentials such as username, passwords etc..
HTTPS however is stronger over HTTP as it is secure and has an encrypted connection between your website and a user’s browser. This encrypted connection makes it so that any data that may be passed can not be intercepted or “listened” on by hackers. Another reason why your site needs to have HTTPS is that it’s not only just good for security but google have actually made it clear that HTTPS is a ranking factor in their algorithm. Google favours websites who use HTTPS over HTTP. Switching to HTTPS is simply the logical move, not only does it give your site more security, but it will also improve your rankings on the SERP as google favours sites who use it. To get your site to switch to HTTPS you will need to have an SSL Certificate. To inquire about getting an SSL certificate for your site get in touch with us today! As well as switching to HTTPS another way of drastically improving your website security is by having a Website Security Seal. A Website Security Seal is a security feature that monitors your website and it looks for things such as malware in particular. Malware is viruses which have been uploaded by hackers. Think of a website security seal as being like anti-virus for your website. As a user you wouldn’t surf the web without having an anti-virus installed so why would you want to expose your website to potential threats.The seal constantly works in the background and monitors your files and if it comes across malware it will notify you so that you can remove it and keep your site safe. Having your hosting, website security and maintenance looked after by a professional company is simply the smart decision, it will not only give you peace and mind that your site is being looked after by experts but you will also now be able to focus your time on your business and your customers. Also by having a maintenance agreement in place you won’t have to continually pay each and every time you need an update done, you can rest easy in the knowledge that it will be automatically covered by your agreement, it will save you money in the long run compared to having to go it by yourself. 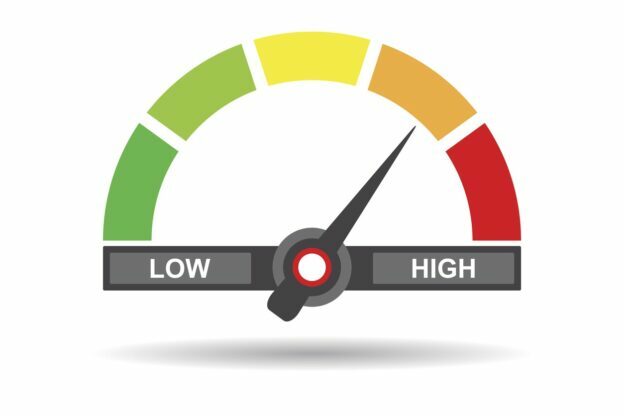 Once you think you have done all you can in relation to improving your security then it’s time to actually test your website security and give your site a health check.The most effective way of doing this is via the use of some website security tools, often referred to as penetration testing or pen testing for short. 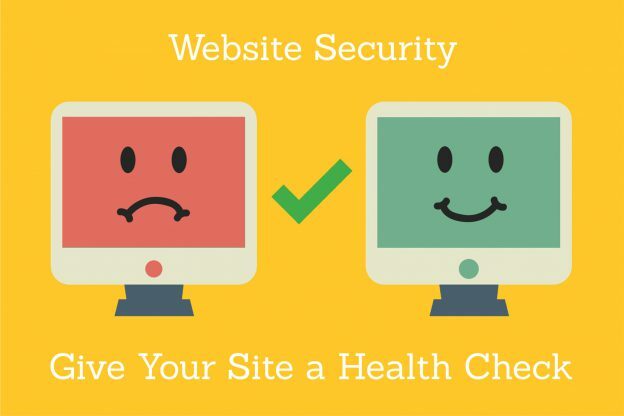 For more information about increasing your website security and making sure it’s in good health contact us today!